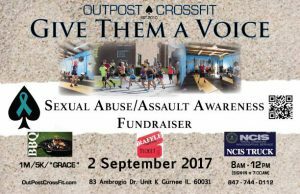 Our very own Ismael Rosa and his gym, Outpost CrossFit, are hosting a fundraiser for sexual abuse/assault awareness. Please consider attending the event or making a direct donation. Any contribution will make a difference. Why participate? If you yourself are not a survivor, it’s highly likely that you know a survivor suffering in silence. 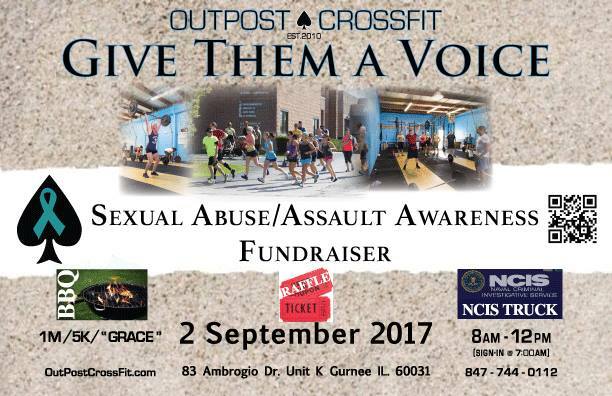 Participate to give survivors a voice! A Speaker’s Bureau, offering presentations and trainings to interested agencies, civic groups, etc.